In Northern Italy, WWI has turned into a bloody stalemate. The men of an Italian infantry division have been given one objective: retake a commanding height from the enemy. Unfortunately, the tactical ingenuity of general Leone, the unpopular division commander, consists of supplementing frontal attacks against machine-guns. 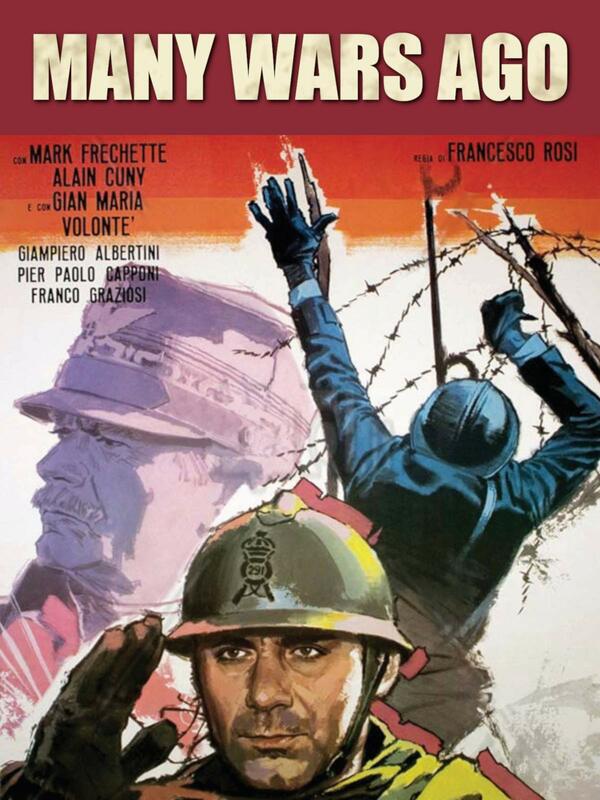 Directed by Rosi, with a wonderful interpretation of Gian Maria Volonté.